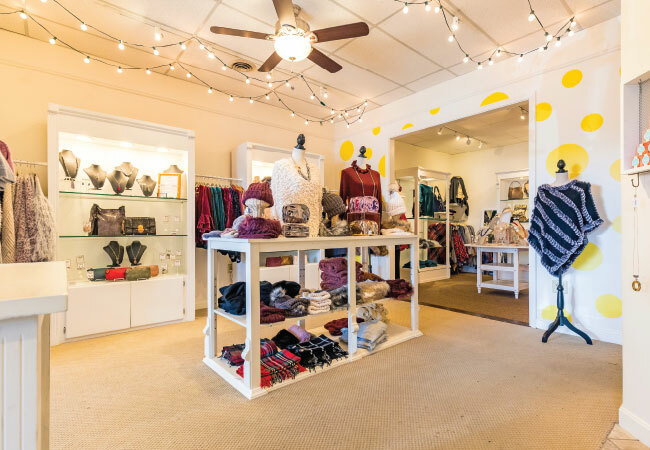 Mother daughter duo Katie and Maggie Brooks opened a cheery accessory boutique in Chenoweth Square that’s become a one-stop-shopping resource for all kinds of pretty pick-me-ups, from décor to gifts and great fashion finds. Retail must be in their DNA. 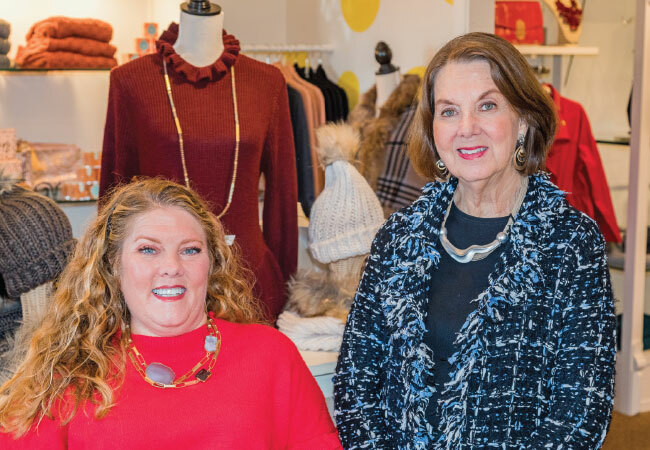 After running the successful store, Tradewinds, for over a decade, Katie and Maggie Brooks took some time off for children (Katie) and grandchildren (Maggie), but couldn’t quite stay away from the fun of running their own store. “After a few years off, we were ready to get back into it,” says Katie. 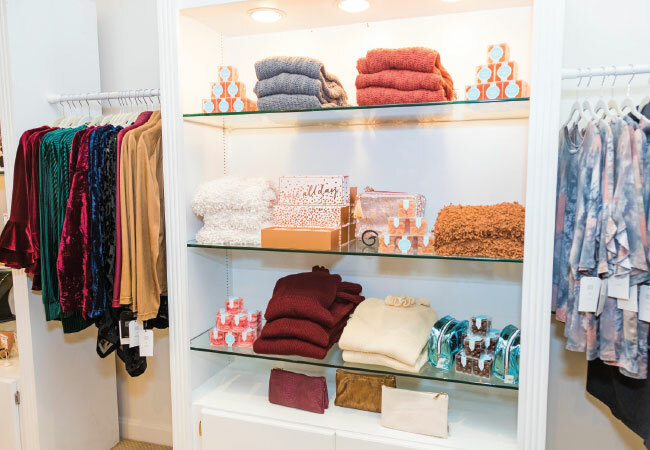 “A space at Chenoweth opened up and we decided that was our opportunity.” The pair wanted to do something they hadn’t done before and decided that accessories would be their niche. 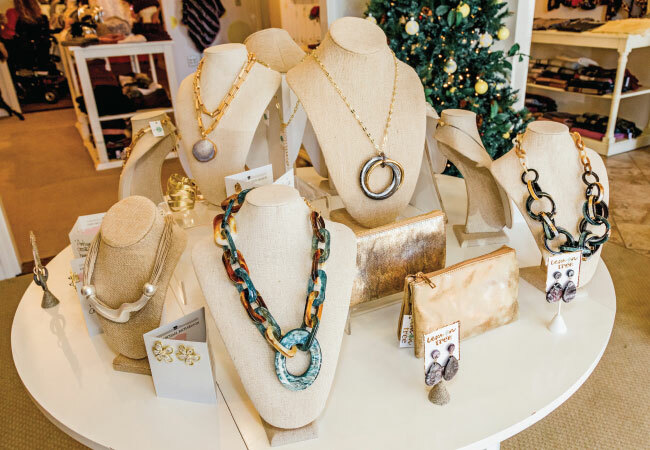 “We had carried a small selection of accessories at Tradewinds, but it was very focused,” says Maggie. “We both loved that market and there wasn’t another accessory boutique over there, so we thought it would be a good fit.” The two were in synch about the rest of their vision as well. “We are both obsessed with customer service,” says Maggie.